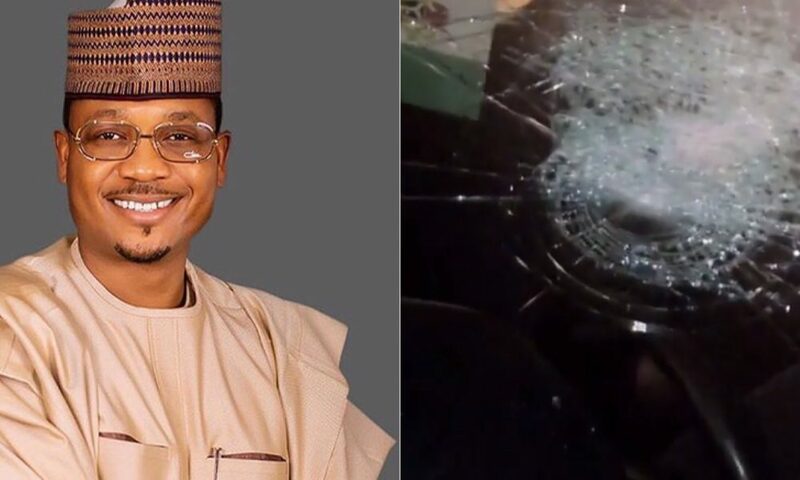 Club owner and politician, Shina Peller has berated the use of violence in achieving political gains following an attack on his convoy that almost got his mother and wife wounded. The CEO of Club Quilox took to Instagram to share videos and photos of the damage done to his campaign vehicles during the Oyo State APC campaign in Iseyin/Itesiwaju/Kajola/Iwajowa federal constituency. 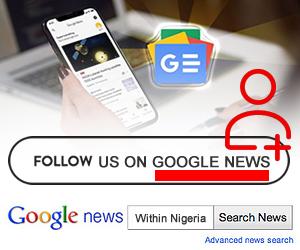 Shina Peller wrote, “Since I got actively involved in politics, I have preached against political violence, and this is often reflected in my utterances and acts. The ugly incidence that occurred yesterday during the Oyo State APC campaign in Iseyin/Itesiwaju/Kajola/Iwajowa federal constituency saddened my heart. The nightlife mogul is running for a seat in the Federal House of Representatives under the aegis of the All Progressive Congress (APC).